Omnyy’s Private Client products respond to the complex needs of high net worth individuals and their lifestyles. We support our brokers to deliver exceptional insurance solutions to a demanding and unique client base. Through our core product, Omnyy Home, we provide a holistic solution to high net worth clients. 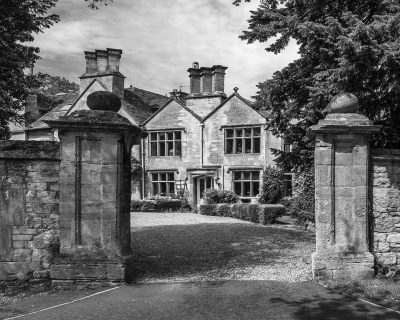 In addition to the main house, our home product extends to give outstanding cover to additional homes, let properties, and homes that are open to the public or used for film locations, events, weddings and country pursuits. Our flexible underwriting philosophy means that we will work to find solutions to client needs. Omnyy underwrites on behalf of highly rated capacity (A ‘Excellent’ AM Best). Providing cover for a wide array of professional client sectors. Minimising D&O exposure through bespoke solutions. Mitigating the risks of commercial fraud. Providing tailored cover for the risks of today's world. Protecting against medical negligence claims. Our other areas of underwriting specialism.